Love between vampires is forbidden. 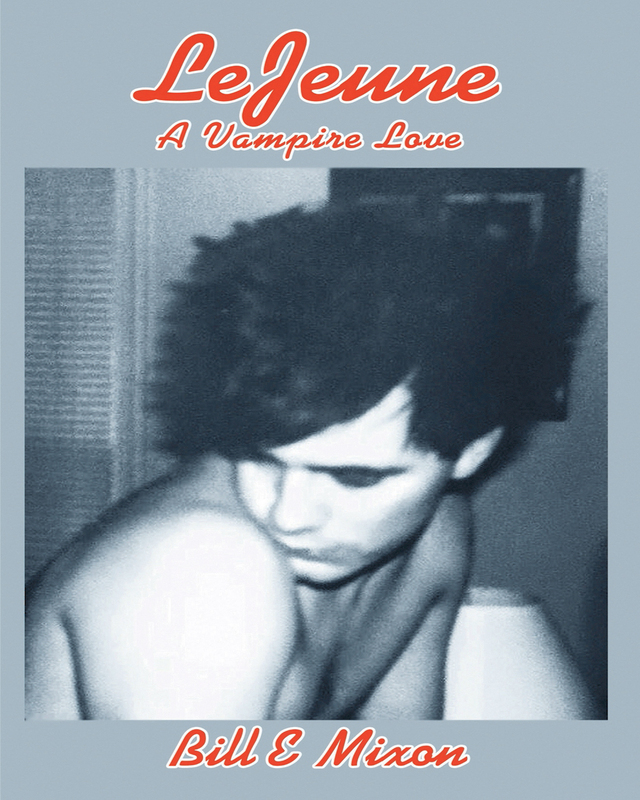 When the vampire LeJeune falls in love with another vampire named Love (The One), he is hunted, imprisoned, and put on trial by the evil Vampire Congress of No Hope. LeJeune can only wait to be rescued by his Love. Aided by some unlikely allies, Love is also accompanied by her killer feline Mauler and LeJeune’s winged horse Scout, as they begin to battle the Vampire Horde that holds LeJeune hostage. This fantasy romance is written in the unique style of the almost forgotten and ancient method of bardic storytelling. It takes place over several hundred years, as the action travels from Europe to San Antonio, Texas, telling of the brave battle for Love in an ultimate clash between good and evil. Keywords:- Love, Vampire, Winged Horse, Shape-Shifter, Evil, Lucifer, The One.